I met Pat Lewis several years ago at a children’s literature conference at the University of Southern Maine. Pat was one of the keynote speakers. I was captivated by his engaging presentation in the large auditorium. I sat in later on his breakout session, and I spoke with him at the end of the day during the book signing. I found Pat to be personable and witty and a great conversationalist. I was excited when he agreed to do this interview with me for National Poetry Month. Elaine: At one time, you were an economics professor. 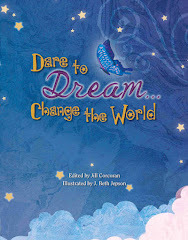 What inspired you to leave that career behind and to write books for children? Pat: How does an economics professor become a children’s poet? It requires a very delicate medical procedure. That’s my usual silly response. Honestly, Elaine, I don’t know. I never met that magic teacher in 3rd, 6th, 12th or 16th grade who turned my head to poetry. Perhaps that explains my Ph.D. in Economics. When I finally did discover it at the galumphing old age of 39, I became the village idiot for poetry, which is how I think of myself now. 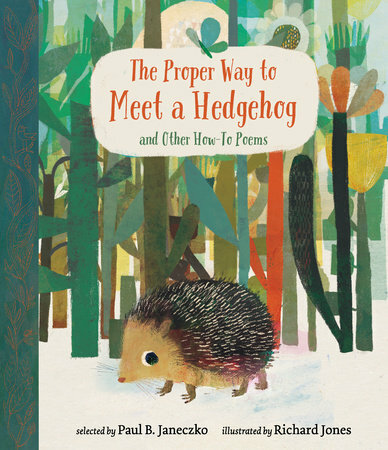 Elaine: What got you hooked on children’s poetry? Was there a particular poet or several poets whose work you admired? Pat: My list of favorite poets would keep you up very late. Frost, Dickinson, Hardy, Auden, Larkin, Housman, Robinson are a few of the usual suspects. I can’t describe the epiphanic moment when it happened. I wish only that the moment would happen to everyone else. It won’t, of course, because poetry in America is the daft cousin we tend to keep sequestered. But one can hope. Elaine: You’ve written a lot of humorous verse. 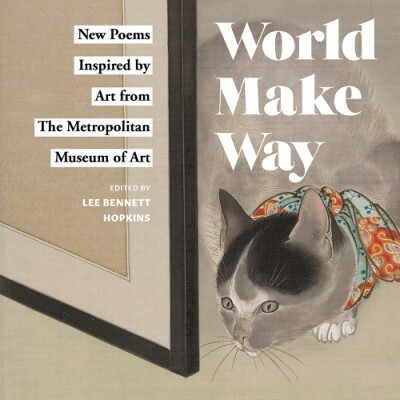 You’ve also written poems about real people and places in poetry collections like Freedom Like Sunlight, Blackbeard, Swan Song, and A Burst of Firsts. 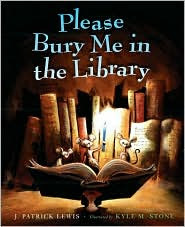 Do you have to do much research before writing the poems for these books? Do you find it more challenging to write this type of poetry? Pat: All poetry is challenging, in my opinion, even light verse. 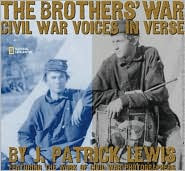 Yes, I do a great deal of research for some of my books, especially The Brothers’ War: Civil War Voices in Verse, Michaelangelo’s World (a collection of sonnets), Galileo’s Universe and the others you mention. But on any given day I am just as likely to travel to the antipodes and seek out the holy offices of Edward Lear, Lewis Carroll and other inspired nonsense masters in hopes that they will invite me in. Elaine: You’ve written some books in collaboration with other poets—Paul B. Janeczko and Rebecca Kai Dotlich, who are friends. As co-authors do you inspire one another? Can you tell us what the collaborative poetry-writing process is like? Elaine: You’re the most prolific children’s poet I know. I, myself, own at least thirty of the books you’ve written. You have an admirable work ethic. Can describe a typical “writing” work day for us? Pat: A non-school visit day for me is a day in my chair—eight or nine hours of reading and writing. And I do that seven days a week unless life throws those old quotidian obstacles in my way. I suppose I should take it as a compliment to be called “prolific,” but the truth is it has never seemed so to me. Dickens was prolific; Trollope was prolific. 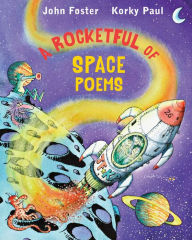 In our little corner of children’s poetry, Jack Prelutsky is prolific. When one spends most of his or her waking hours at the writer’s trade, eventually a book or two—or fifty-eight—ought to come out of it. Elaine: Do you keep a poetry journal in which you jot down ideas for poems and poetry books? Pat: Unlike many authors, I do not keep a journal. Never have. For me, ideas for poems don’t come from ideas but from words or phrases. So I keep a day book of sorts that usually consists of nothing more than words I’ve come across in my reading. Without being overly earnest, I would say the best advice you can give to a young writer is: Read the dictionary. Well, all right, I grant you that’s an absurdly pretentious idea to most, but the fact is that the young are happy to wing it on very limited vocabularies. Elaine: Do publishers ever approach you with topics for collections? Pat: I’ve been commissioned only twice to do a poetry book on a particular subject. My experience is that authors, unlike illustrators, usually are not beckoned to projects. Don’t wait around for an editor to call. Elaine: I really enjoy reading the humorous poetry in your books A Hippopotamusn’t, Ridicholas Nicholas, The Little Buggers, and Once Upon a Tomb. Are you working on any new collections of light verse? Pat: Yes, thank you for asking, Elaine. I’ve just published The World’s Greatest: Poems, (Chronicle, Spring 2008, Keith Graves, ill.), a wacky collection of poems about the biggest, fattest, shortest, tallest, et al. 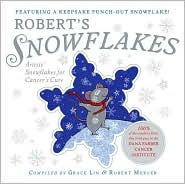 In 2009 my first “big book” will appear, Countdown to Summer: 180 Poems, Or One for Every Day of the School Year (Little, Brown), as well as The Underwear Salesman (S&S/Atheneum, Serge Bloch, ill.), nutty verses about odd jobs. There are six other titles I’m finished with and that will appear over the next couple of years. Elaine: Would you like to tell us about any other new poetry projects you’re working on? Pat: At the moment I’m very excited about doing my second book with the incomparable children’s illustrator Roberto Innocenti. We did The Last Resort (Creative Editions, 2002), which was named on of the NYTimes’ Ten Best Illustrated and has been published in seventeen languages. Right now I am working on The House (Creative Editions). In both cases, Innocenti has painted the pictures first. My task is to write a story/poems around the art—an intriguing case of putting the (c)art before the horse. Quite unusual and far and away the most challenging projects I’ve ever been (gleefully) associated with. I have been incredibly lucky to hitch my wagon to Creative Editions’ star. 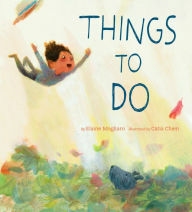 To me they make the most exquisitely beautiful books in children’s publishing. 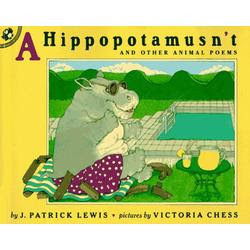 As I mentioned in my introduction, A Hippopotamusn’t was a favorite book with my students. One year, I had a student who so loved a poem from the book, Mrs. Praying Mantis, that she decided she wanted to write one like it. Here, with Pat’s permission, I post Mrs. Praying Mantis and my student’s poem, Mrs. Mantis Munches Lunch. Mixes them all up inside her. She swallows Mr. Mantis too! Folds her hands and says her prayers. And for dessert she ate her mate! 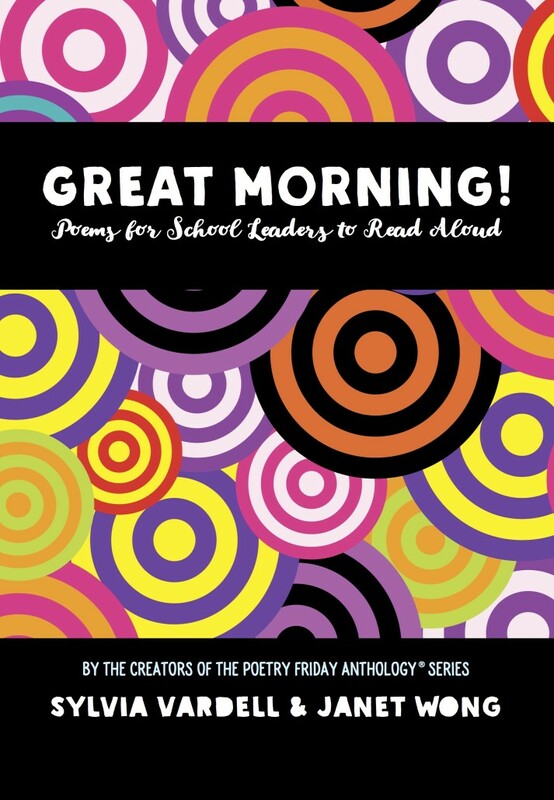 I want to thank Pat Lewis for this delightful and insightful interview...and for writing poetry that speaks to and is a pleasure to share with children. At Blue Rose Girls, I have a poem by Tom Wayman entitled The Poet. 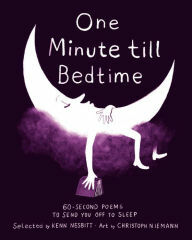 The Poetry Friday Roundup is at Becky's Book Reviews. :) As a kid, I ADORED mantises for the same reason J. Patrick Lewis writes poems about them: delightfully gross. Great interview! FYI I couldn't get here from your comment at Becky's Book Reviews. I think you left the "s" out of "blogspot" in your address. I got an error message and had to look closely to see it. Kids do love gross stuff. That poem was always popular with my students. Pat does have a way with words--not just in poetry, but prose too. I thinks it's a terrific interview too! Thanks for letting me know I typed an incorrect URL for this interview at Becky's Book Reviews. I left another comment there with the corrected link. Wonderful interview. Looking forward to reading his new collections. Of course The Underwear Salesman will be first on my list :). ;) Loving his answer to your first question--"a delicate medical procedure" and the "village idiot" for poetry. The man is wit personified. Thanks for this interview, Elaine! Great interview, Elaine! I love J. Patrick Lewis's work. What a great interview! I've been waiting to read it when I knew I'd have some quiet time to soak it in. "Poetry in America is the daft cousin we tend to keep sequestered" -- I love it. And I agree that Creative Editions makes some beautiful books. I can't wait to see some of these new titles, particularly the ones with Innocenti. I'm so glad he ditched economics for poetry (uh, no offense to the distinguished field of economics, but I'm glad he's bringing poetry to us is what I mean). I agree. It was a great interview. Pat Lewis is a truly witty man with a knack for writing a clever turn of phrase. I'm glad he ditched economics, too!